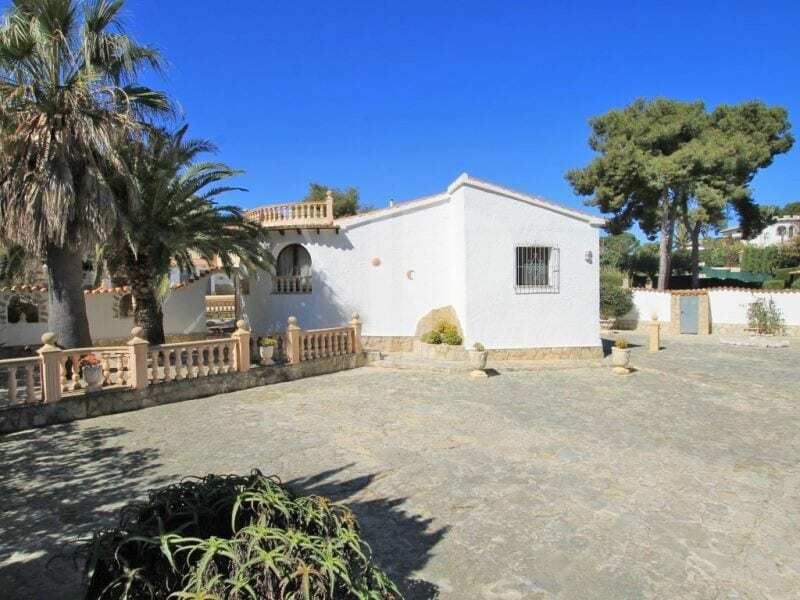 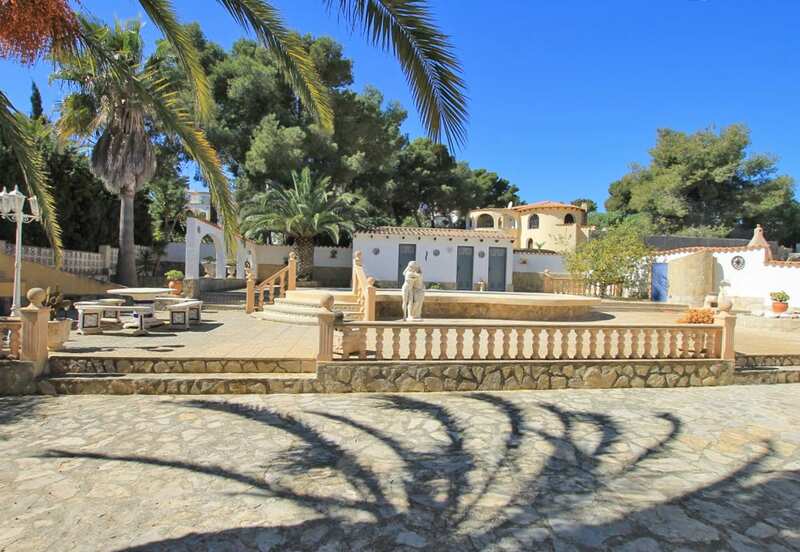 For Sale: Charming Villa for sale in Javea, Balcon Al Mar that sits on a completely flat plot of 1200 square meters with south orientation. 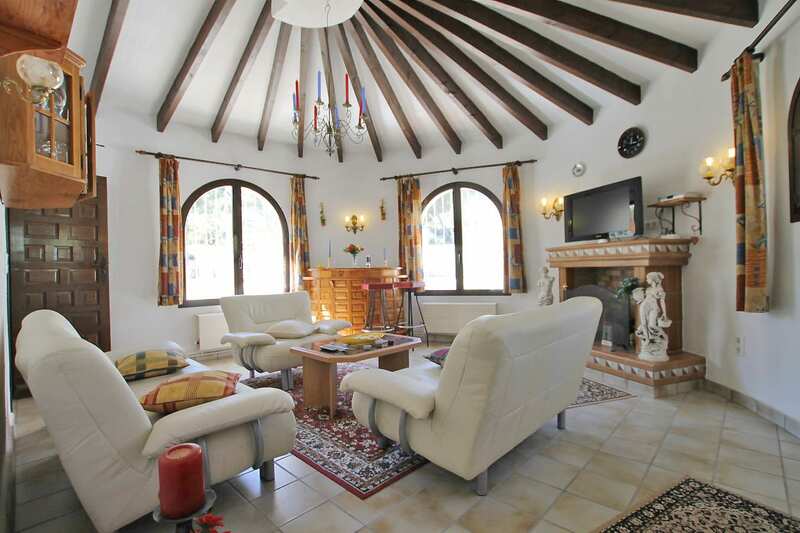 The interior of the house is composed of a rustic, bright and comfortable living room decorated with old wooden beams, there is a generous sized dining room adjacent to the fully equipped kitchen. 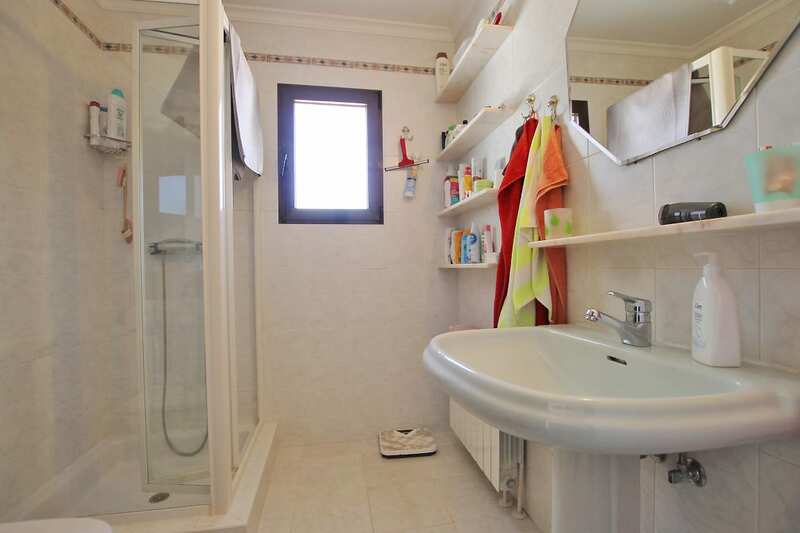 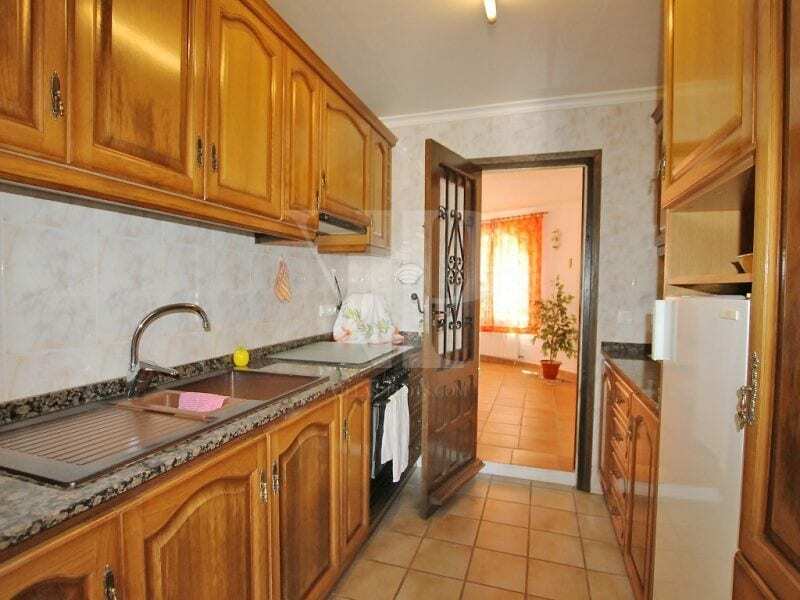 It has two double bedrooms with fitted wardrobes, and a guest toilet and a family bathroom with shower. 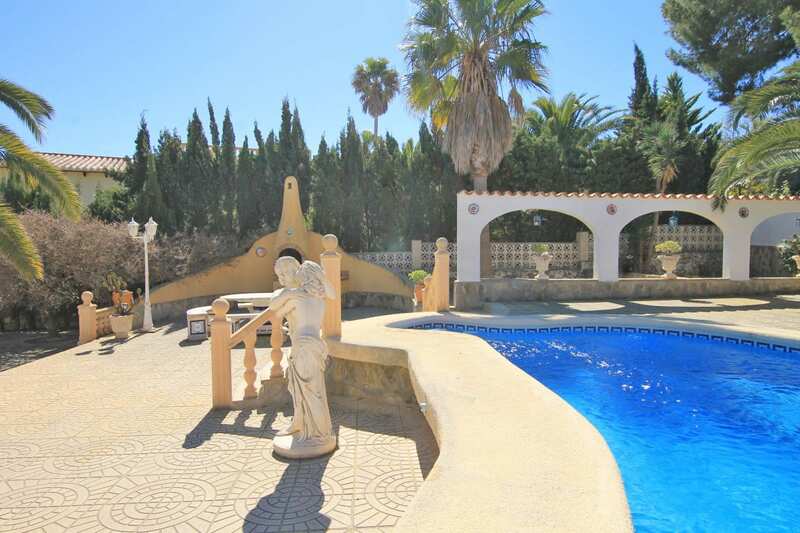 The gardens are low maintenance terracing featuring a swimming pool and summer kitchen with BBQ. 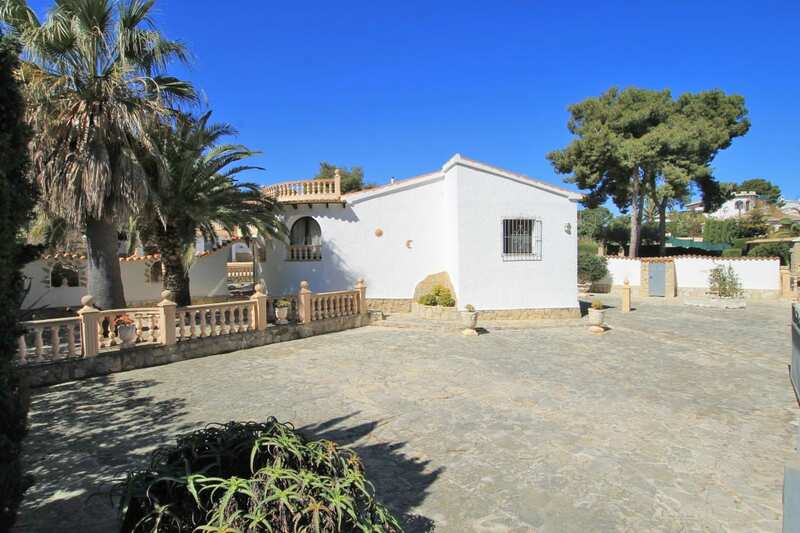 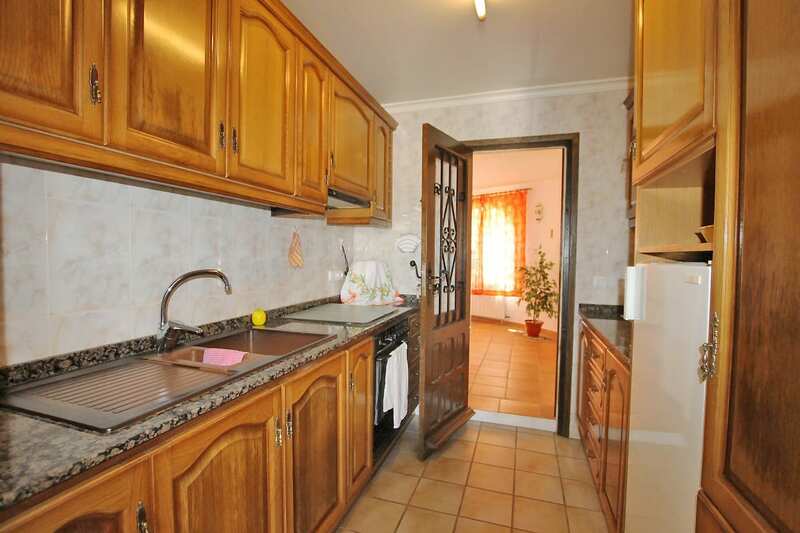 There is plenty of off road parking while the villa has scope to extend and, or renovate. 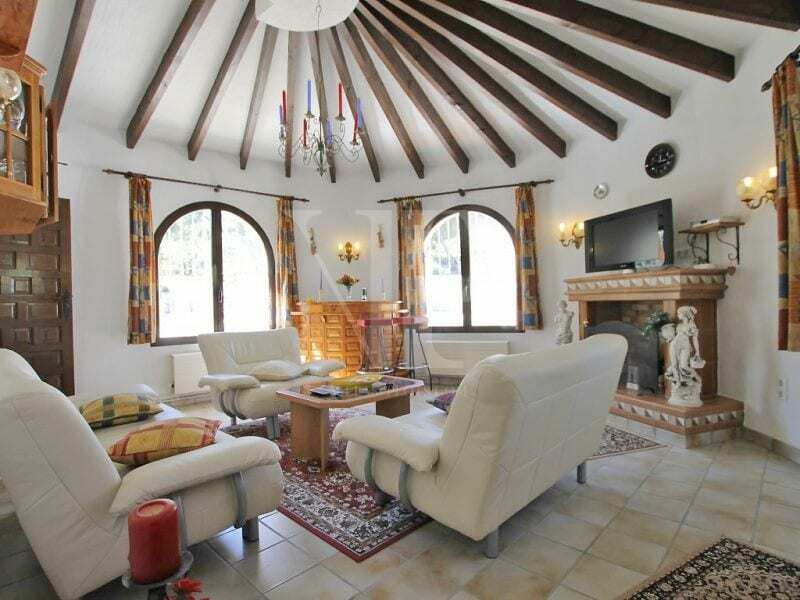 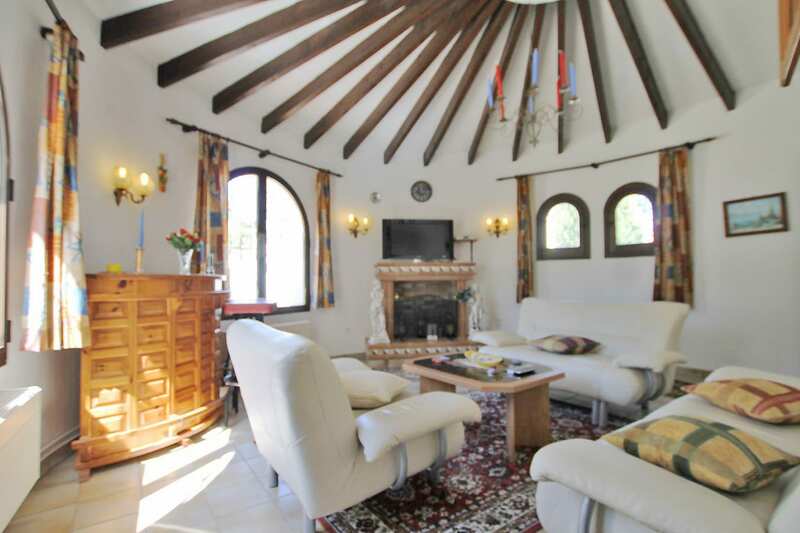 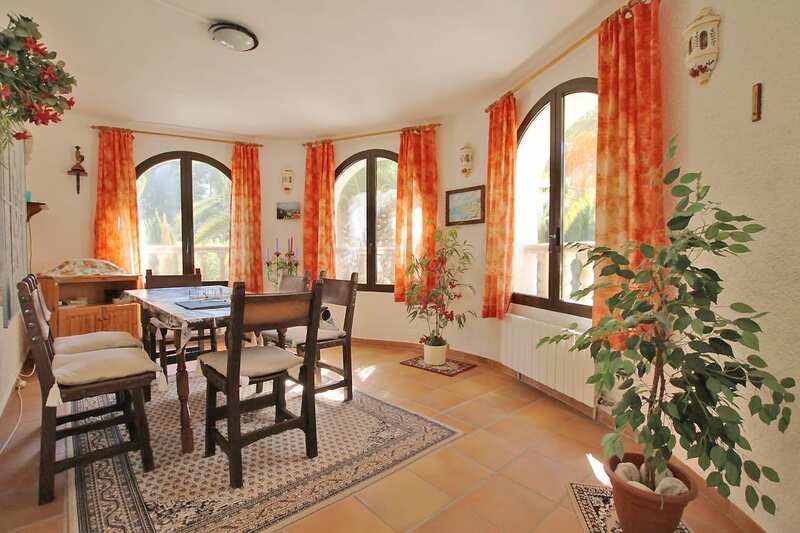 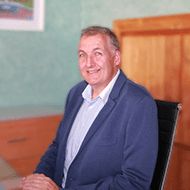 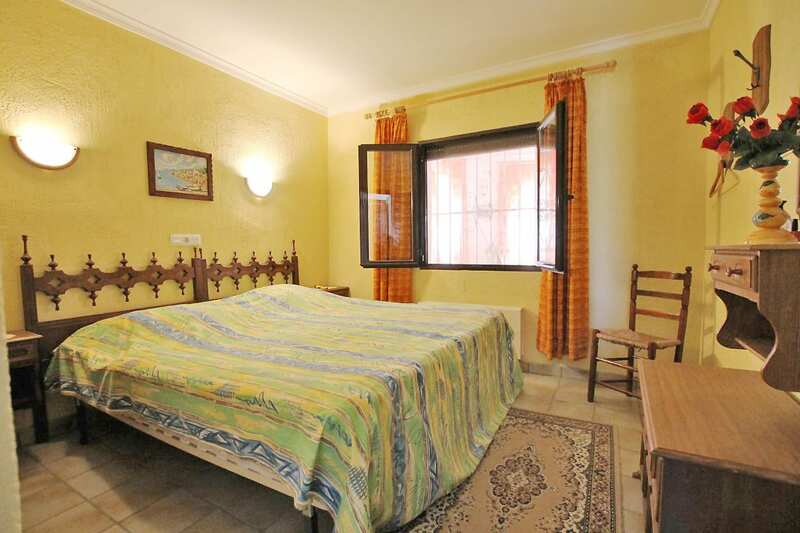 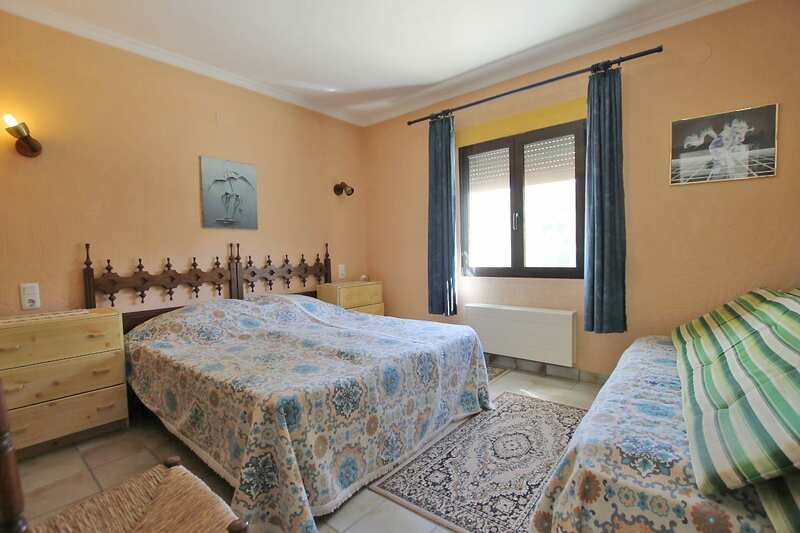 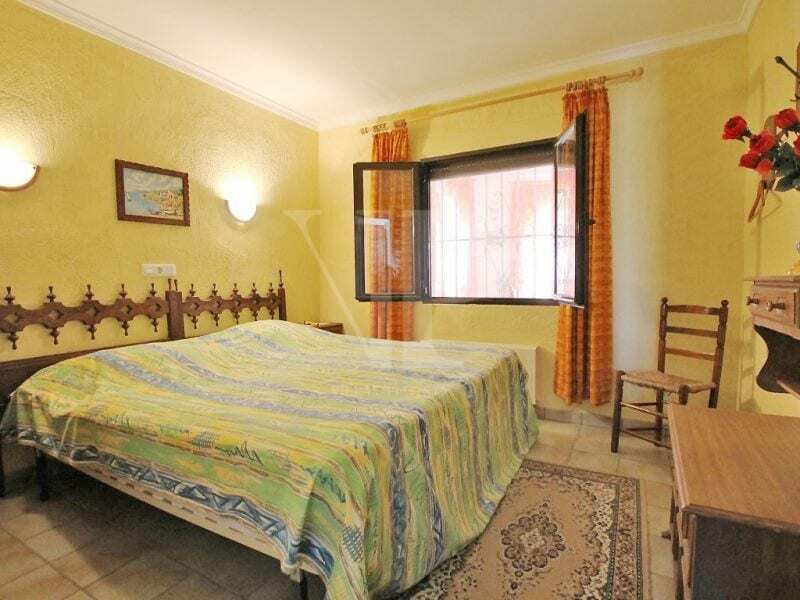 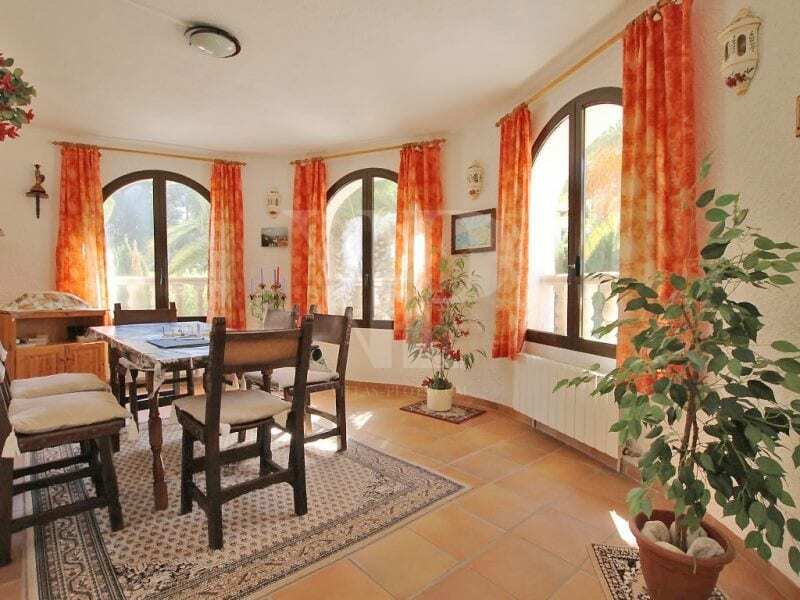 With central heating along with double glazing the villa is ideal for all year living.